We are just like you. And the moment you walk through our door we trust you’ll feel the same. Our friendly, non-threatening approach sets us apart from our competition and is appreciated by our clients. We seek to understand you and your specific needs so we can provide the best possible service and an unmatched value. Our experienced, thorough, and caring family law attorneys provide our clients with skilled representation in divorce, custody, child support, relocation, adoption, modification, and other types of case involving domestic issues. We understand the legal and personal issues at stake, and provide solid guidance and solutions in the most difficult situations. 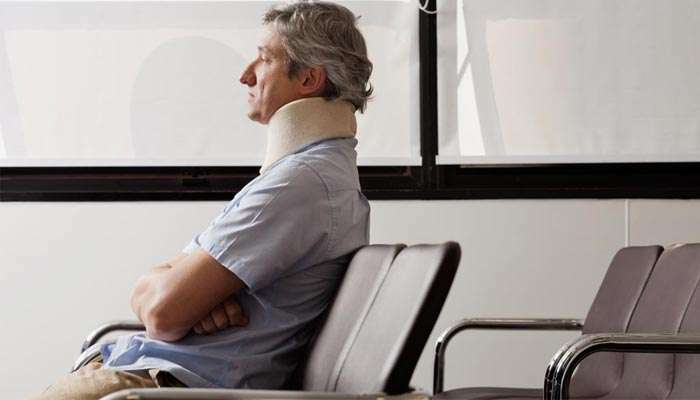 If a person has been seriously injured due to the negligence of another they have a legal right to recover fair compensation for their injuries. Anderson Hunter trial attorneys have helped thousands of people recover from the devastating losses that can follow a serious injury. 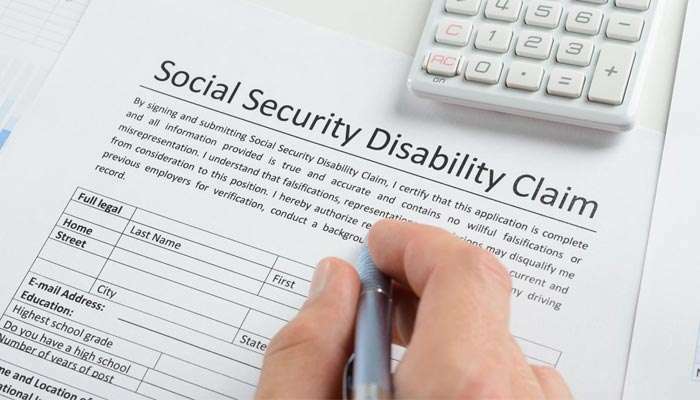 We represent claimants at all stages of the Social Security disability process throughout all of Washington state. Our firm has stood the test of time, having served the legal needs of Washingtonians for over 100 years. 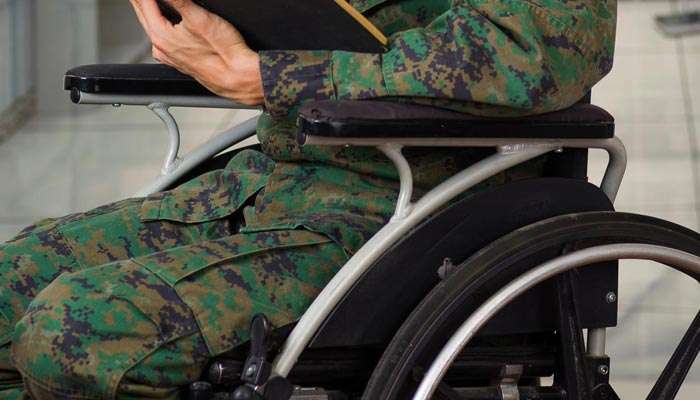 We are experienced trial lawyers with proven results, and have handled over a thousand disability claims. If a person is under investigation or has been arrested for alleged wrong doing, Anderson Hunter’s experienced trial attorneys can help. 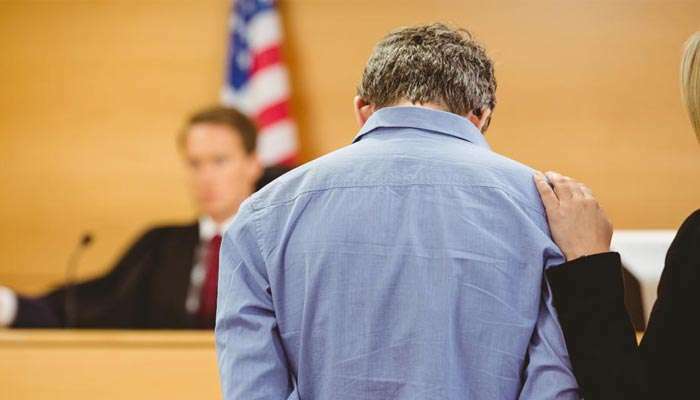 Over the years, we have advocated for hundreds of individuals in every stage of the process: Pre-charging investigation, arraignment, motions, plea negotiation, jury trial and more. The Anderson Hunter Law Firm provides full service in real estate matters, including purchase and sale, development, leasing and management and dispute resolution. We provide general legal counsel, negotiation and drafting, and litigation/arbitration. Though its uncomfortable to thinking about, illness or death are realities that we need to be prepared for. 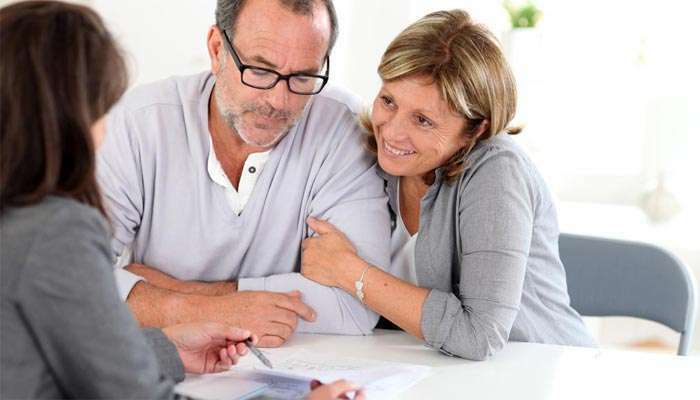 These are complicated matters and the experienced attorneys at Anderson Hunter can help you protect your family and avoid costly mistakes.